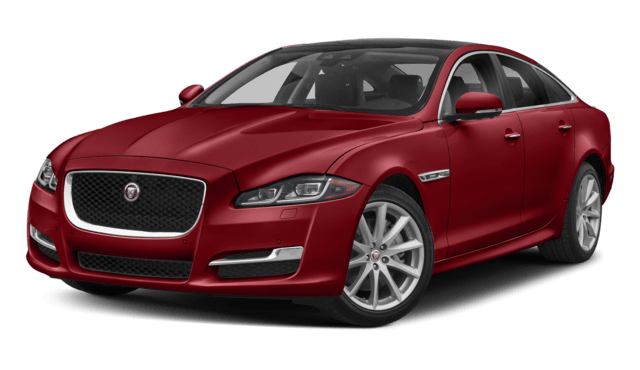 The 2018 Jaguar XF is a mid-size luxury sedan with a great balance of luxury and accessibility. 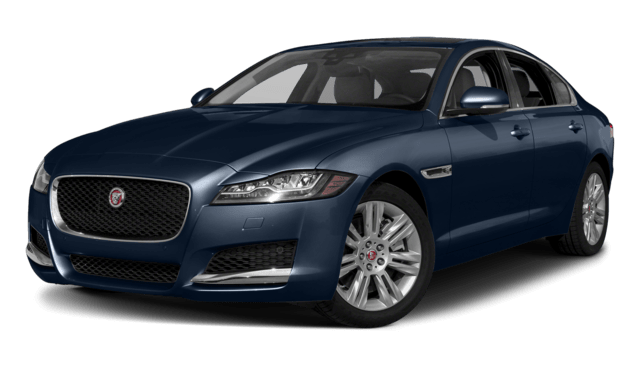 The 2018 Jaguar XJ is a full-size luxury sedan that aspires to the upper-echelons in all things. 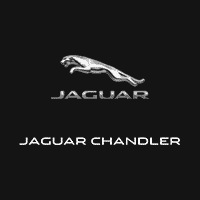 Compare the features and specs below to determine which model is ideal for your travel around Chandler, then tour and test drive one or both models at Jaguar Chandler. The 2018 Jaguar XF is more accessible to buyers around Tempe thanks to an MSRP that starts at $47,775. The 2018 Jaguar XJ offers up more to start, which is why the MSRP starts at $75,400. In both cases, the list of amenities and capabilities far exceeds the price. The 2018 Jaguar XF may be a smaller sedan overall, but it is built to make carrying cargo easy around Gilbert. There is 19.1 cubic-feet of space in the trunk, making this one of the largest storage areas in a sedan. The 2018 XJ has a larger cabin, and there is still plenty of room to work with in the trunk thanks to 15.2 cubic-feet of space overall. The XF comes standard with impressive features like a 380-watt Meridian surround-sound system that produces premium audio, and an 8-inch touchscreen infotainment system that puts expansive infotainment and connectivity options at the driver’s fingertips. The Jaguar XJ interior offers many of the same standard features along with advanced safety measures, like blind-spot monitoring and lane-departure warning. Both of these options are great, but only one is right for you. 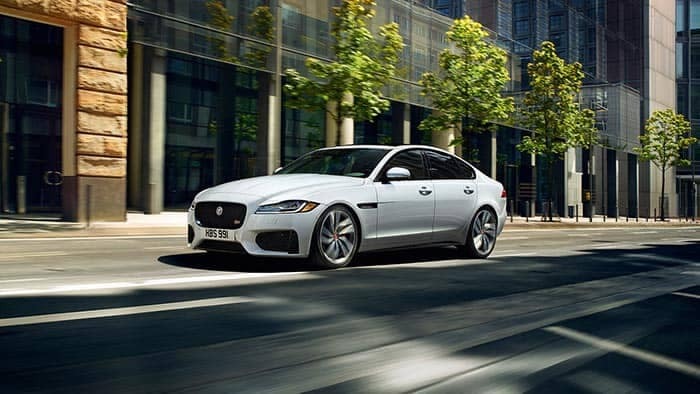 Find the service and selection you need to make the best choice at Jaguar Chandler, and be sure to check out our Jaguar XF lease deals before stopping by to test drive a new Jaguar. 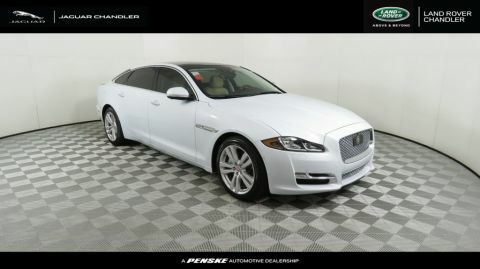 Still deciding between Jaguar sedans? Explore our Jaguar XE vs. Jaguar XF comparison!